When asking how our lives might look different if we were to follow our hearts and dreams, so many of us point to travel. For most of us, travel represents freedom in one way or another – the ability to do whatever we want to, go wherever we want to, whenever we want to do it. But many of us never do it – or do it only in the limited, accepted, prescribed way – for a couple weeks of vacation a year, here or there. We feel confined to one place, limited by time, money, and location-dependent obligations. No so for Jason Moore. Despite $20,000 in student loan debt, Jason took a leap of faith that he could support himself on the road, and took off. To pay the bills – which were fairly minimal – he took a series of jobs that allowed him to travel where he wanted to go. He organized and promoted events, was an adventure travel tour guide for a summer and even served as a tour manager for a band. What he found on his way was that many of the mind stories that stop us from traveling are actually made up of myths. That is, it’s not actually impossible to make money while traveling – in fact, he was able to pay off his student loans while traveling and working on the road. And, it’s not actually that expensive to travel and live abroad across most of the world. 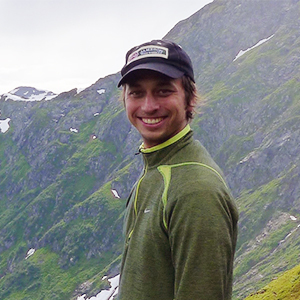 Jason’s own experience learning how to travel and experience freedom and location independence soon became his passion to serve and help others. 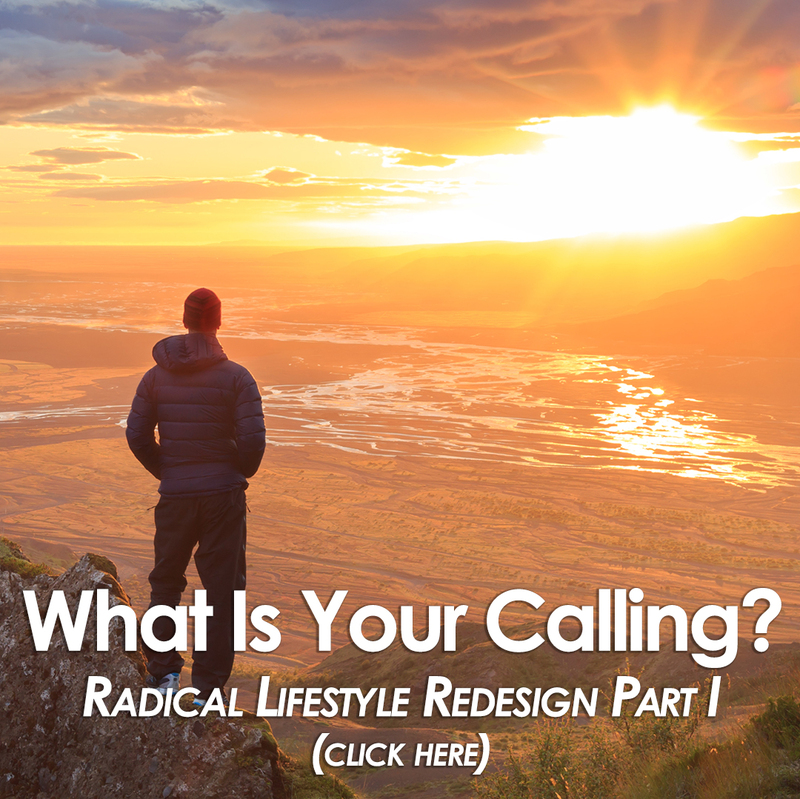 He began to talk to people about their own dreams, their own callings for freedom and travel. He loved listening, and realized that he had amassed so much useful experience and tools for living and traveling that he could really help others do this. Along the way, he partnered up with fellow traveler and friend, Travis Sherry, and created an online community, “Location Indie”, for people living this so-called alternative lifestyle. Living and working on the road is not always easy – there are challenges, and it can be lonely – and having a community of others who believe in living the same way, and who can provide support and tips from their own experience, he says, is crucial to enjoying it and feeling good and excited about continuing onward. Together with Trav, he has also worked hard to pull together the top courses and resources that are available online for living a travel lifestyle, including how to start an online business, how to teach abroad, how to learn other languages, and many more, which he and Trav will release in what they call “The Paradise Pack” next week – available for one week only, May 29-June 4, 2018. 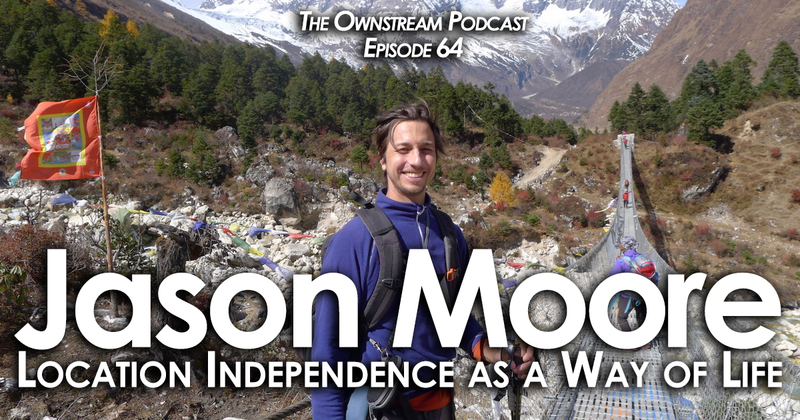 Jason comes through in this interview as a down-to-earth, warm, and easy-going guy, and also a deeply knowledgeable and experienced expert in the art of travel and freedom. He makes it clear that everyone has their own vision for freedom, and what kind of travel lifestyle – part- or full-time, lux or budget, etc. – will fulfill their dreams. These days, he is in Norway, raising his 2-year-old daughter together with his partner, and is less frequently mobile. But, travel is still a passion, and he is learning how to be free and independent and build a life of travel that makes his family happy, too. All more experience that will help Jason help others to create the freedom and travel lifestyles of their own unique calling and design.